This attachment contains figures for Appendix TFIELD-2014, related to the Culebra T-Field calibration process, performed as part of the 2009 Compliance Recertification Application (CRA-2009) Performance Assessment Baseline Calculation (PABC). These parameter inputs and outputs are used without modification in CRA-2014. The development of the input and output data is summarized in Appendix TFIELD-2014 and discussed in detail in Hart et al. (2009). Hart, D.B., Beauheim, R.L. and McKenna, S.A. 2009. 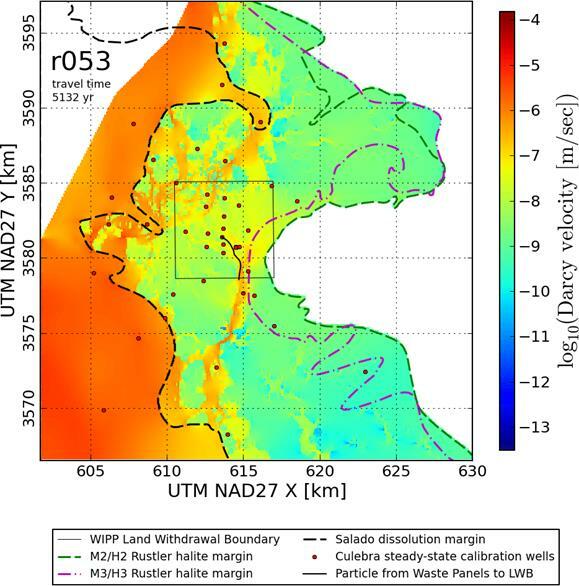 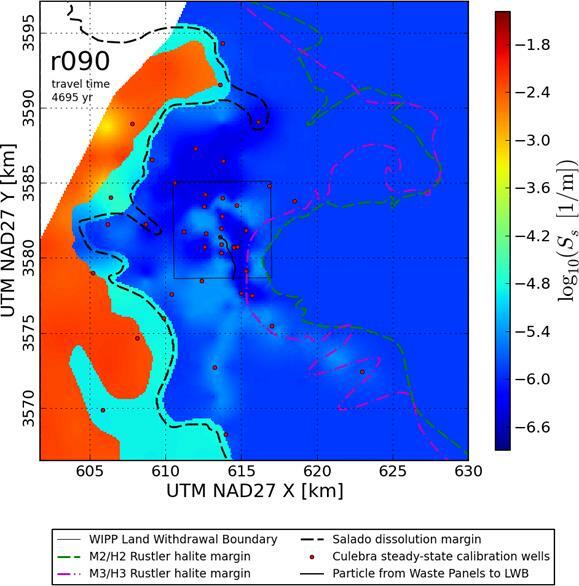 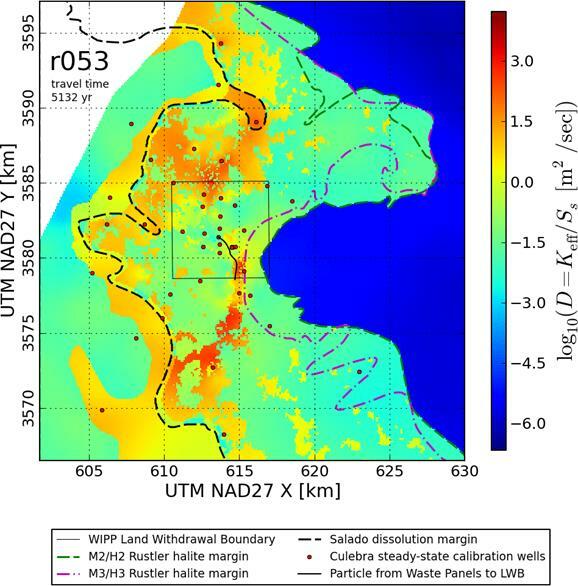 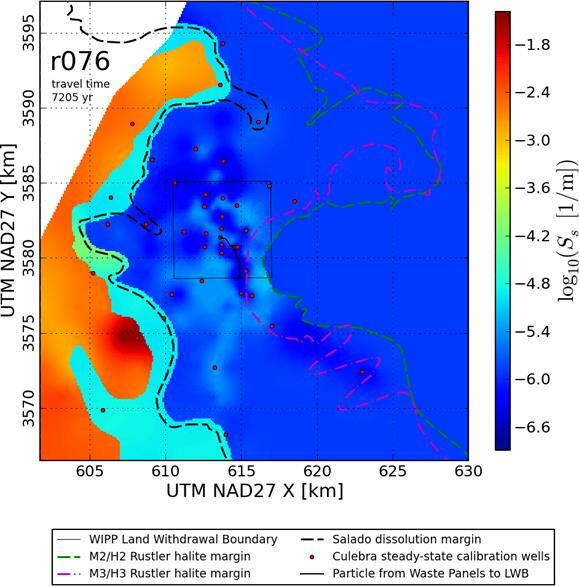 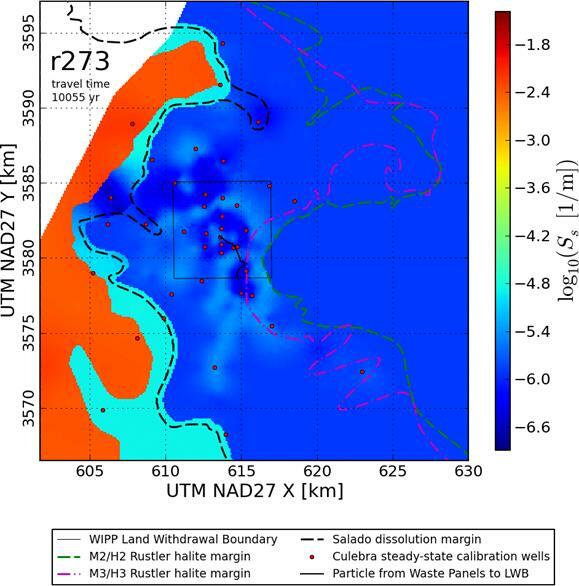 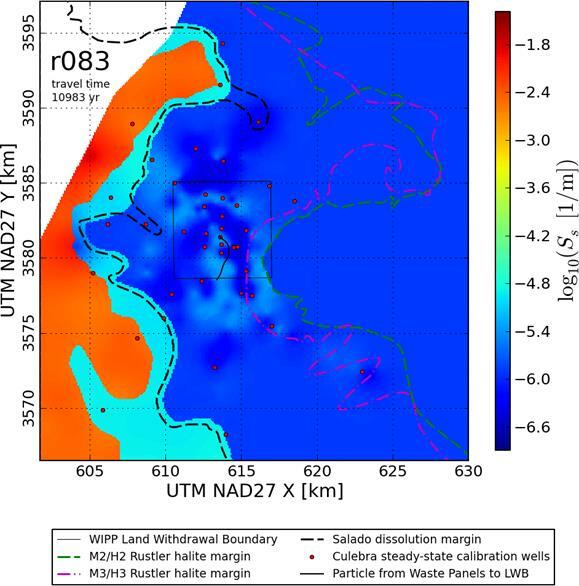 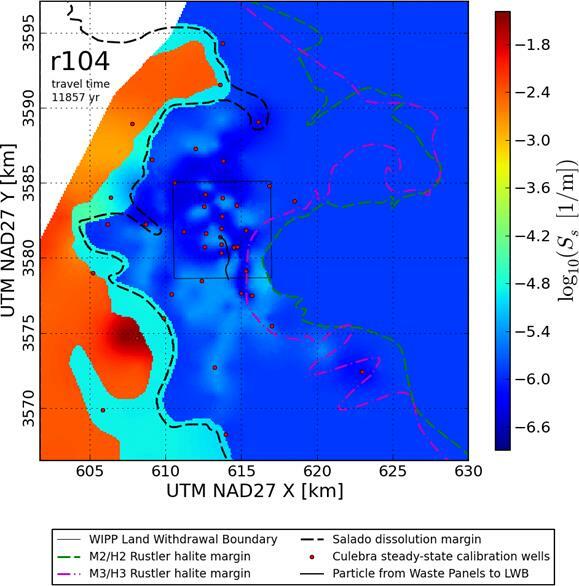 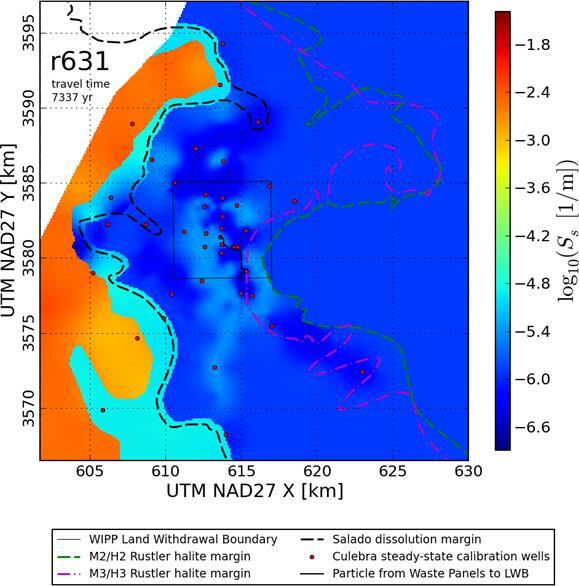 Analysis Report for Task 7 of AP-114: Calibration of Culebra Transmissivity Fields. Carlsbad, NM: Sandia National Laboratories. ERMS 552391.